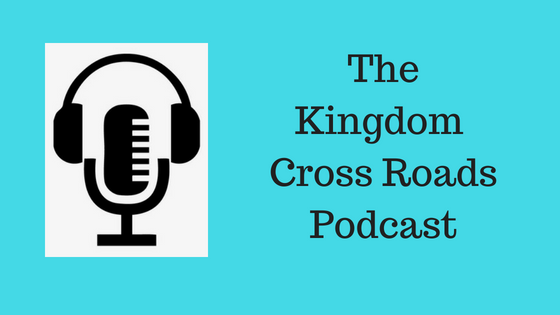 Hello everyone everywhere, this is Pastor Robert Thibodeau and I want to thank you for taking the time today to join us here, on the Kingdom Cross Roads Podcast. You have heard about Gratitude. You have probably heard about keeping a journal and writing 3-5 things each day for which you are grateful. You have maybe even tried to do it on a consistent basis. What would say if there was a resource that will PROMT you for things to be thankful for? To help you with your Gratitude journal? Well, my guest today is a GRATITUDE EXPERT. 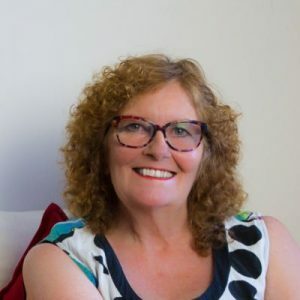 Karen Purves has written a book called “Gratitude Prompts” – and it is a game changer when it comes to helping you get into the Gratitude mindset. Help me welcome to the program, Karen Purves. Karen, thank you for taking the time out of your schedule to join us today! You say that Gratitude, and keeping a record of your Gratitude’s on a daily basis, will become more than keeping a journal, but a LIFESTYLE. What do you mean by that? How does keeping a Gratitude journal make you a better person? You say that since you started doing this, you noticed several changes in your life. Such as being more generous and doing random acts of kindness. Why do you think these character traits grew in you like this? How does someone use your book? Do they go by a calendar? Or front to back? How do they use your book to record their Gratitude Prompts? There are other journals out there, what makes your book different? There are over 50 Gratitude topics in your book. Can you give us some examples? Karen, we are all brought up to say, “Please, thank you, etc.” We are in the habit of giving (and receiving) presents. How does starting a practice of Gratitude tie into that or – does it take it to a whole new level? Your book is currently in Crowd Funding, correct? How can someone participate in the funding of the book? When is the book expected to be out of crowd funding and to be published? How has the feedback been for your book so far? If someone gets your book, how will it change their life? What is the major take away they can expect? Karen, if someone wanted to get in touch with you, maybe to ask a question or possibly to do an interview such as this, how can they do that? How can they get in touch with you? I will put links to all of that in the show notes. Folks, that is all the time we have for today. Karen, I want to thank you again for coming on the program. I wish you well with your book. Folks, listen to me. Gratitude journaling will get you into the habit of recognizing some of the blessings that are active in your life. Once you get into the habit of writing down these areas of Gratitude, as Karen noted, your life will begin to change. This change will be evident to those around you as well. To help you in this area, Karen Purves put this book together, Gratitude Prompts.” You need to get this book. As a matter of fact, get TWO. Give one to a friend and bless them as well. Go to the link in the show notes and click that or go to Amazon and find it – just do whatever you need to do to get the book! Amen! That’s all the time we have for today. 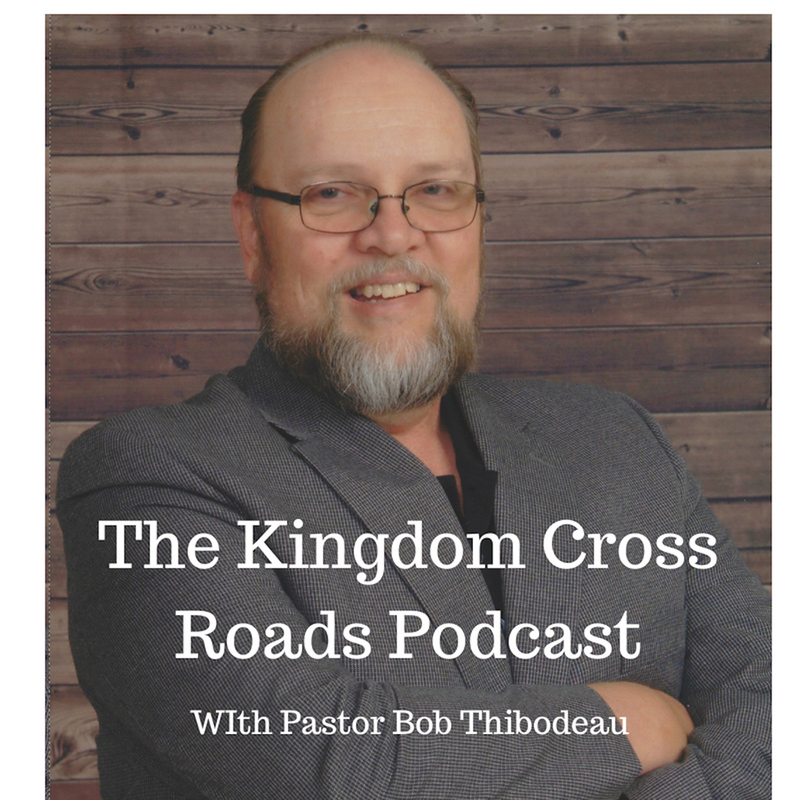 This is Pastor Bob Thibodeau, for Karen Purves and myself, reminding you to BE BLESSED IN ALL THAT YOU DO!